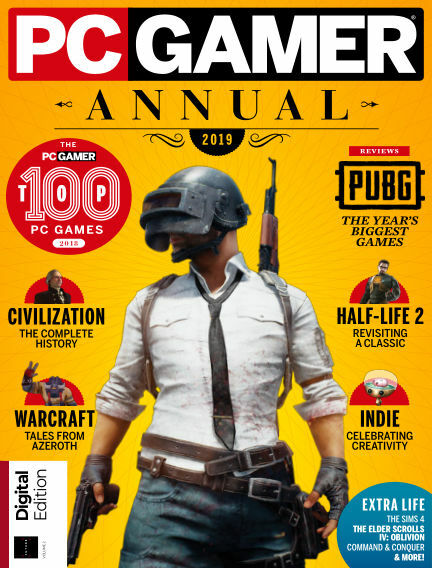 In this issue of PC Gamer Annual : The PC Gamer Annual 2019 brings you reviews for the biggest games of the year, a celebration of PC gaming's enduring classics, and our list of the 100 best games you can play today. With Readly you can read PC Gamer Annual (issue 2019 Edition) and thousands of other magazines on your tablet and smartphone. Get access to all with just one subscription. New releases and back issues – all included.